Is Internet TV being killed off by AT&T? 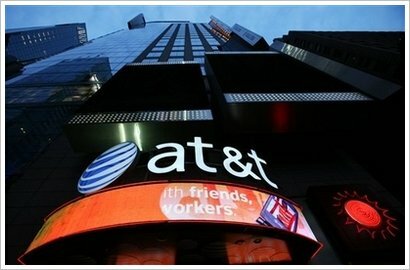 In a shocking move, major internet provider AT&T is currently testing limits on downloads for customers who download large amounts of video and music from the network. The trial which was started on November 1st places a download limit of between 20 and 150 gigabytes of uploads and downloads per month depending on their subscription. Customers who exceed this limit would be charged an additional $1 per gigabyte. Put in place to discourage heavy users of the service whom are expected to quadruple the download useage during the next three years. Apparently only 5 percent of users use over half of AT&T’s network capacity. The limit is not an issue to standard users as you would need to download 90 movies per month to hit it. Subscribers who exceed the 250 gigs of data may get slow traffic when the network is busy. The proposed limits would cut tv and movie downloads and kill off high definition broadcasts. Watching TV station online would affect the download as well.